Are you loving the year of brunch? Maybe you didn’t get the memo: I declared 2019 the year of brunch. Ok, I’ll admit this is a little self-serving. Once I realized how much excitement I gained from creating brunch-inspired dishes, I knew it had to stay around longer than a few weeks. 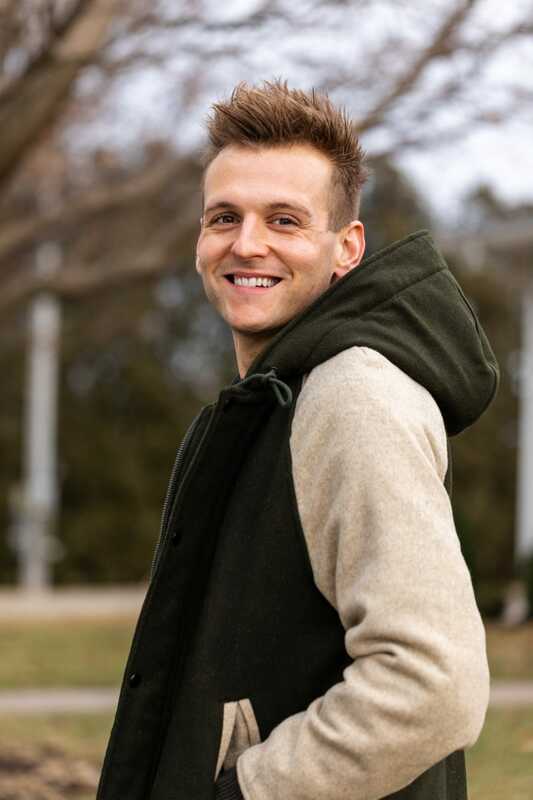 Change is always good; that’s what we’re supposed to think, anyway. This is the same logic I use when it comes to Valentine’s Day. For many, Valentine’s Day entails a reservation weeks in advance at, most likely, an overpriced restaurant. But why do the same thing you’re “supposed” to do? 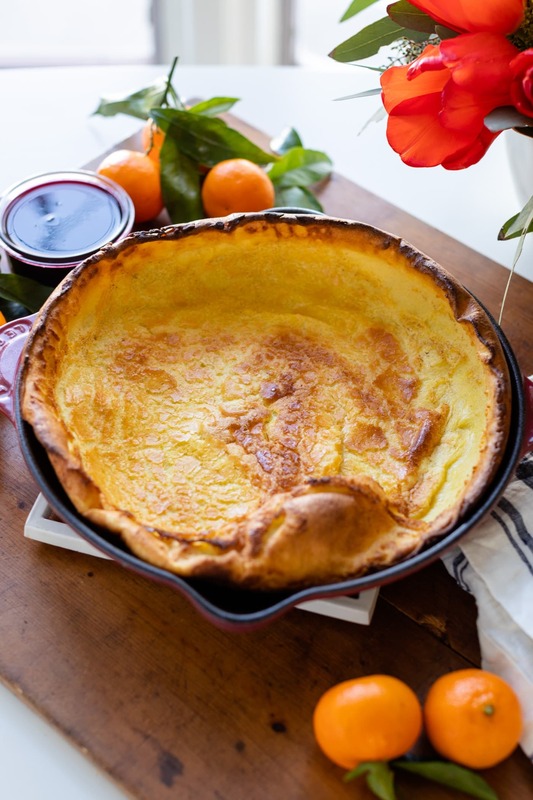 Brunch is a perfect way to switch up the day and a citrus Dutch baby pancake is exactly what you want to have. Just look at that craggy texture! I love it! 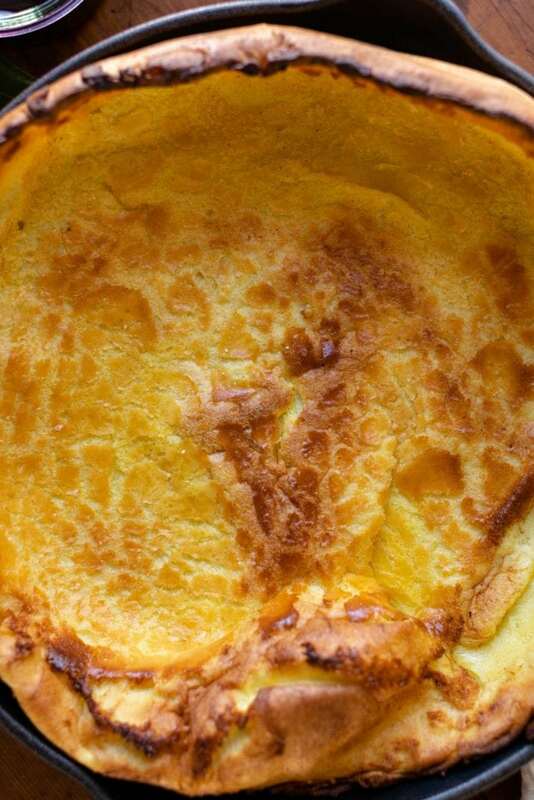 A Dutch baby is really a glorified pancake. And might I just say that it’s glorified for all the right reasons. The entire base of this recipe is simple ingredients you’ll surely have in the pantry: flour, milk (skim is the best and I never say that), butter, and a little sugar. A preheated skillet is essential. 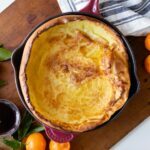 This recipe is baked at an extremely high heat and this heat sets the crust of the Dutch baby instantly. Once placed back in the oven, the dough crawls up the sides of the skillet. 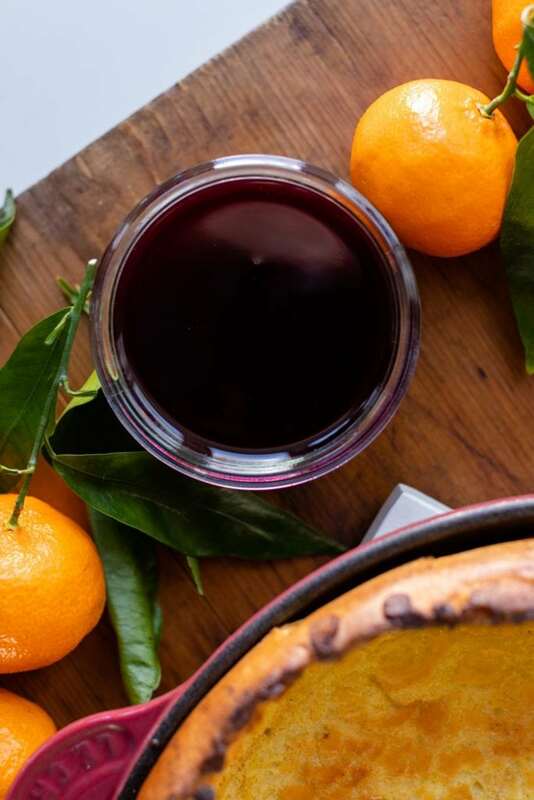 The silky texture of this berry coulis is the perfect item to drizzle over this Dutch baby topped with berries. After a few minutes, the sides create a large crater, which is the perfect place to drizzle over a quick berry coulis. What’s a coulis, you say? Fresh raspberries, blueberries, sugar, orange juice. Cooked, strained to remove the seeds, and served. Easy peasy! See, doesn’t Valentine’s Day sound a whole lot better?